I can’t believe it’s almost Mother’s Day- I feel like I “lost” almost the entire month of April by being away, then being sick, and getting over jet lag. And I don’t know about what it’s like where you are, but here it is cold and gray and rainy- not feeling at all like May! What kinds of gifts to do you give for Mother’s Day? Sometimes, I buy flowers, sometimes I’ll purchase a little something at the gift shop, and sometimes I make something. I do have several people whom I celebrate Mother’s Day with- my mom, mother-in-law, sister, sister-in-law, friends, etc., so I often need several gifts. And, let’s face it- I’m not usually one to plan ahead for these things, so making several gifts at the last minute can be tricky! But, I do have an idea which is quick, fun, and uses up that stash of cottons and wools (and the button jar!) in my studio. 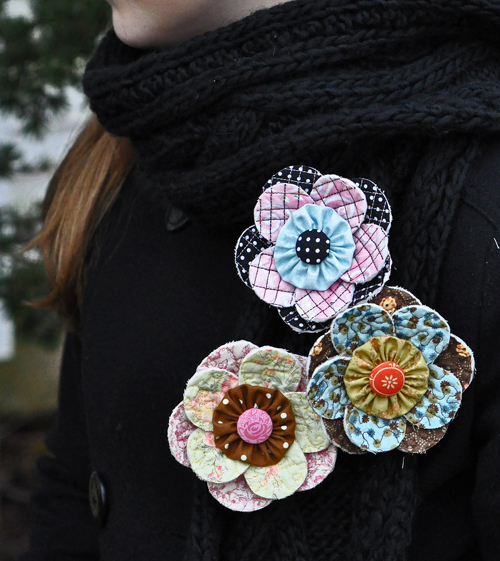 For many years, I have been making wool flower pins- in fact, that’s how my business as a quilt designer got started! Here is the short story: I was making wool pins and selling them at quilt shows as a charity project. I was already designing and making my own quilts (mostly because I’m terrible at following directions…) so I thought I might as well try to write out some of my designs and sell them at the shows. I have 3 different pin patterns which use wool and/or cotton. If you don’t have wool, you can use craft felt. I think my favorite part about making the pins is going through my scrap baskets and button jar and playing with all different kinds of combinations of colors and textures. I sold hundreds and hundreds (maybe thousands) of pins- and no 2 were ever the same. And when I say scraps, I do mean scraps- these are little projects! So, even with less than a week until Mother’s Day, you can make a whole pile of these! 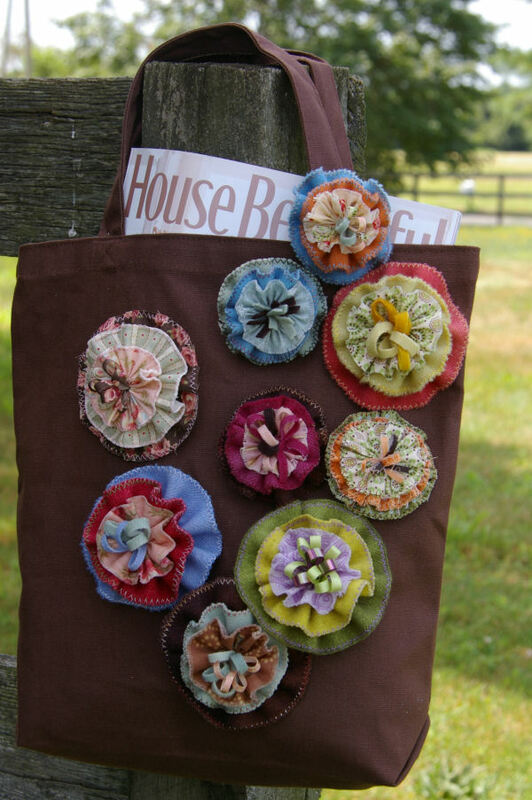 They are also great for gifts any time of year- maybe for a secret sister or guild swap. You can spend an afternoon or 2 making a bunch of them, and then have them on hand for last minute handmade gifts. 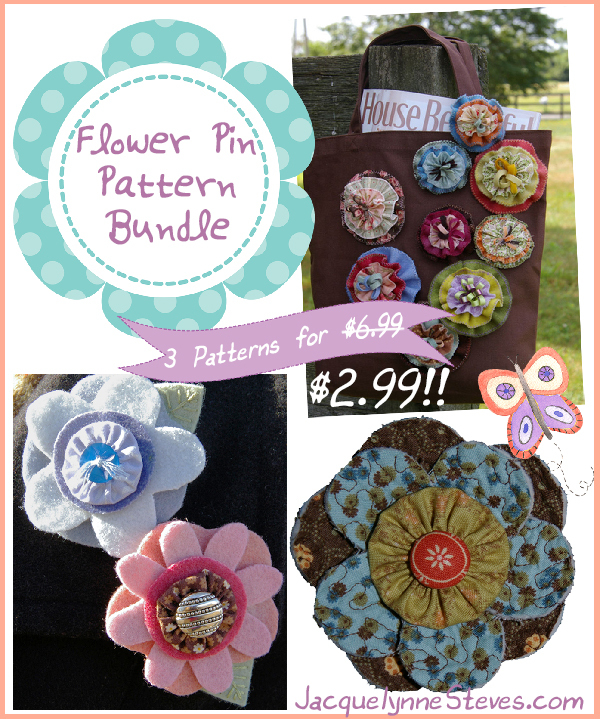 This week, through Sunday May 8, 2016 (Mother’s Day in the U.S.), you can get my pin pattern bundle for just $2.99! 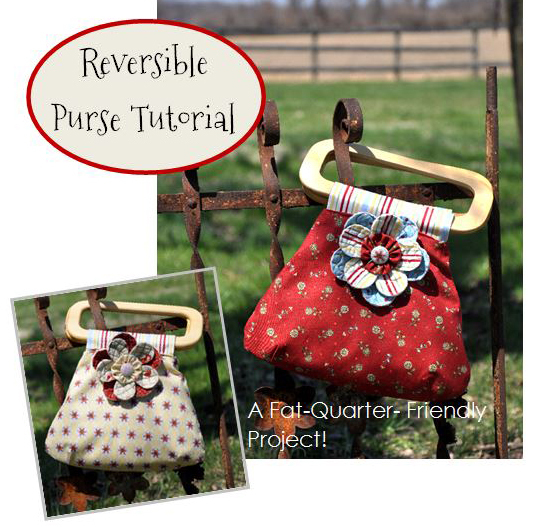 Sold separately, the patterns would be $12, and normally the bundle is $6.99, which is already a great deal. Please Click Here. At $2.99 for the bundle, that’s over 75% off!!! Hurry! This ends at midnight EDT on Sunday May 8, 2016!!! The pin shown above is made with wool (or felt) and cotton. Don’t forget- the sale ends soon! Click here! 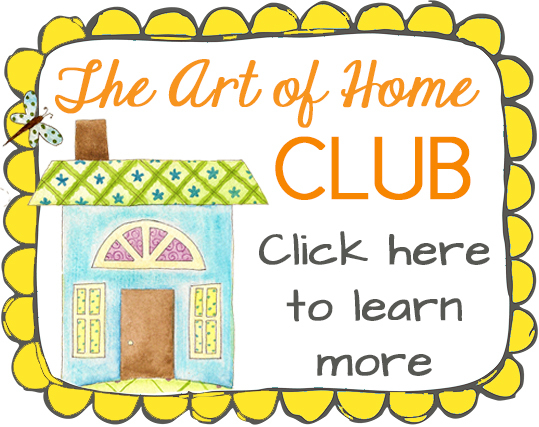 This article was posted in Art-Design-Business, Featured, Sewing & Quilting, Wool. Bookmark the permalink. Follow comments with the RSS feed for this post.Post a Comment or leave a trackback: Trackback URL. Great to read your story here. I’ve known that feeling of failure. And I’ve known God’s faithfulness in helping me with it. I am also one who bought one of your pins…several years ago. What a blessing to see all that has been built on your first efforts. The Lord is good! AMEN Loris Mills. Well put. 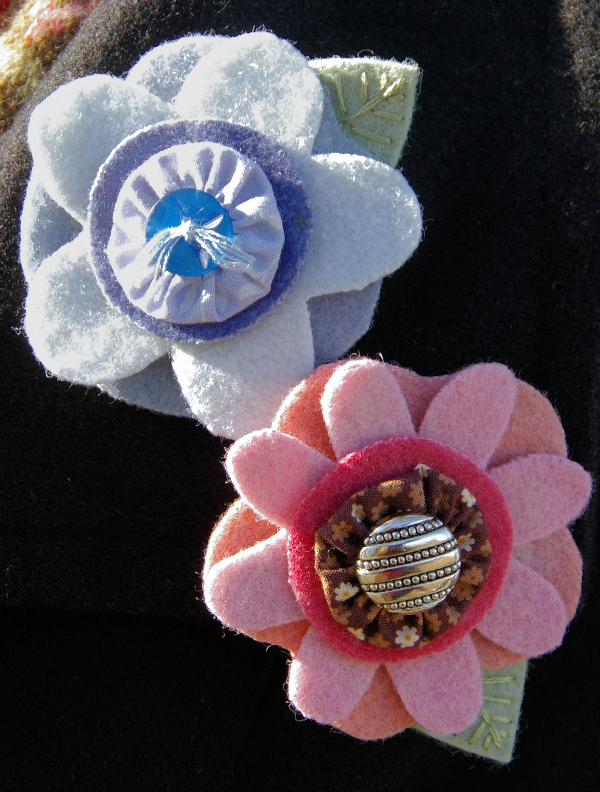 Thank-you for offering the flower brooch patterns at such a great price, I am off to buy some pins to make a few just before Mother’s day. They are just the right size for my 93 yr.old Mother in Law who has very limited vision. There are many people out there who feel a failure but your story is truly inspiring and offers hope if you just believe. Thankyou for the flower pin pattern and I hope you have a lovely Mother’s Day, here in the UK we celebrated Mother’s Day in March and was I lucky enough to spend it in Cornwall ? I loved reading your story. 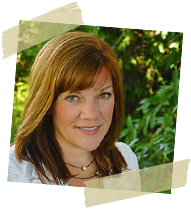 Isn’t it amazing that you didn’t find yourself until after you gave yourself away to others? Have a blessed day.